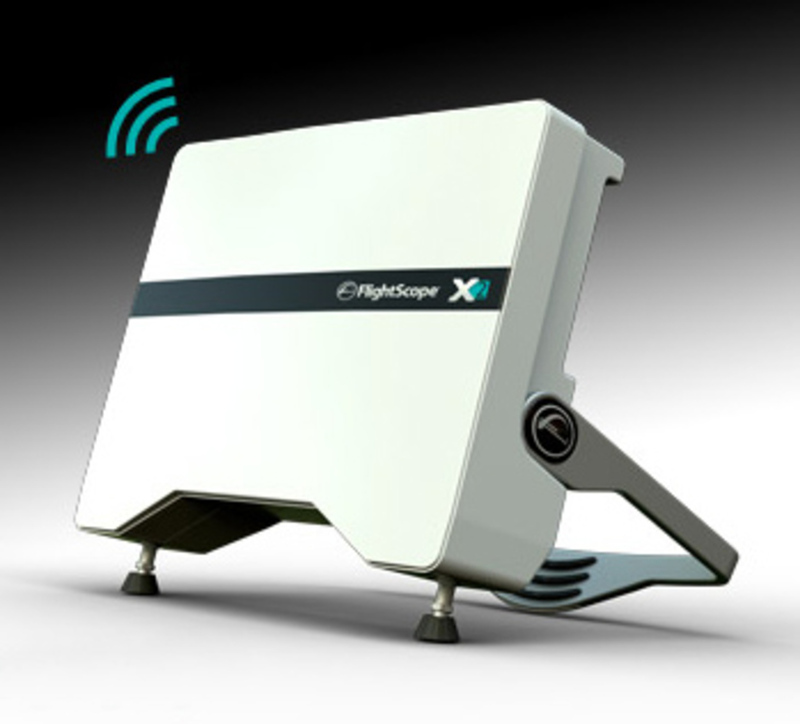 We have adopted the highly regarded Flightscope X2 Launch Monitor for use when custom fitting and/or coaching. Flightscope is a state-of-the-art 3D ball tracking device that accurately measures the 3-dimensional trajectory of the ball flight in real time. 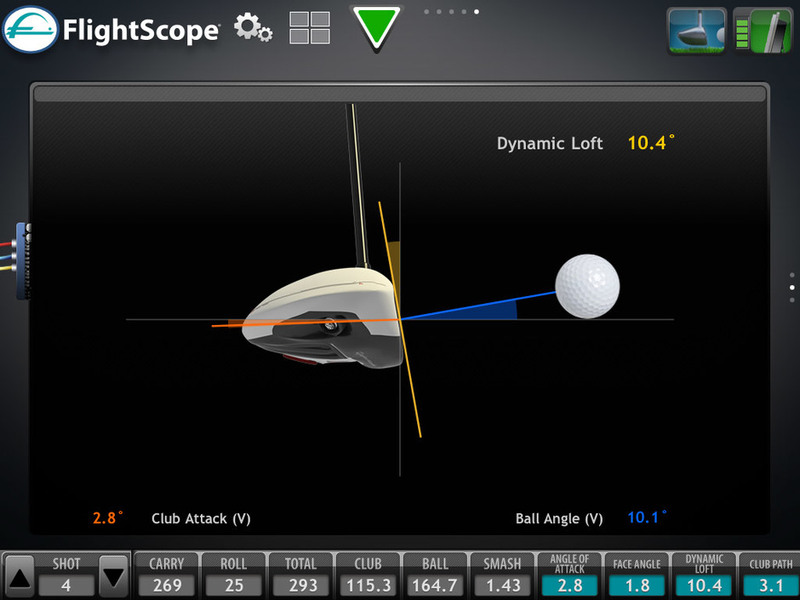 Flightscope links up to our laptop or wirelessly to our iPad and allow us measure and see swing, club and ball data. 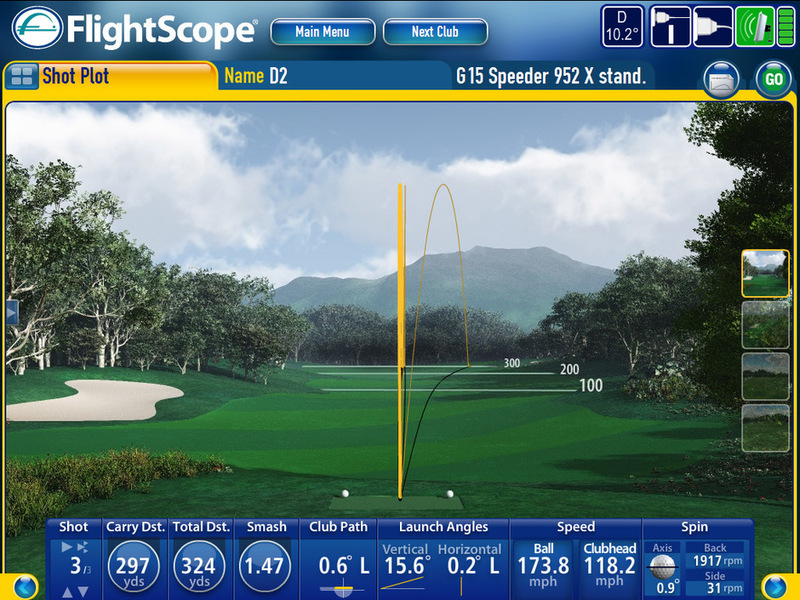 This allows us to analyse ball speed, carry distance, spin rates, launch angle, club speed, club path, clubface angle at impact, angle of approach and much more created by players when they hit shots, and use this information to make better informed decisions when recommending clubs that will suit a players individual swing characteristics and playing style. 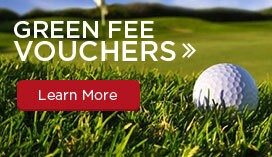 Fitting is free of charge provided equipment is ordered through the Pro Shop, or a charge of £25.00 will be applied. We are trained and qualified in club repairs, from re-gripping, re-shafting, loft & lie alterations to extensions & cut downs. Having your grips replaced regularly is an important part of maintaining your clubs. As the only point of contact you have with the club, it is essential that your grips offer you optimum feel. We offer a large range of grip brands such as Golf Pride, Lamkin, Ping, Titleist and many others. Usually this can be done on site within 48 hours. We also provide a re-spiking service offering various softspikes and metal spikes, which can be purchased individually or as a set.